5.11 Tactical Tanto Surge | 650005, 5.11 TACTICAL SERIES, 5.11 Tactical Tanto Surge | McDonald Uniforms, Inc. 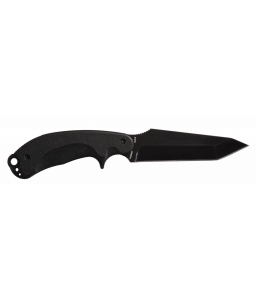 The Surge fixed blade is well-suited for a variety of tasks from daily use to personal defense. It's packed with features and components found on more expensive pieces at a value price.